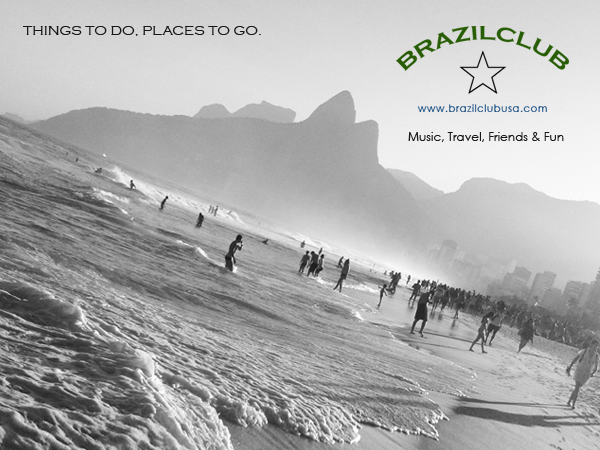 From our coast-to-coast directory and events calendar to our network of Brazilian music streaming channels plus living the lifestyle stories and news you can use, we make it easy to add a little more of Brazil to your life whenever you want to. Not ready to join? How can we help you today? Send us a message and we’ll do our best. 1. I'm interested in Brazilian music and culture. 3. I am involved with business and Brazil. 4. I do business in the Brazilian American community.